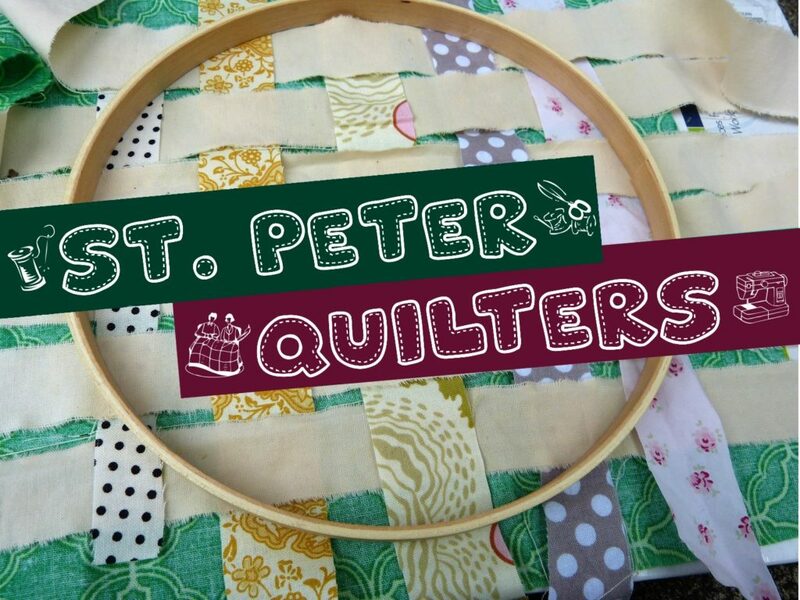 St. Peter Quilters are back at work. We want to welcome anyone interested in joining in on the fun! We do not make ‘fancy quilts’ but they are made with love. Our quilts are sent to Lutheran World Relief and LAMP (Lutheran Association of Missionaries & Pilots). Quilting takes place at the church on the 3rd and 4th Wednesdays of every month starting at 9:30am. This is a great opportunity for fun and fellowship. (We’ve heard rumours they have yummy snacks for coffee time too.) For more information contact Lora S.
Also, if you happen to have old blankets to give away, they make great fillers for our quilts! Thanks!